I love John Muir – a hippie ahead of his time! – and I particularly love how he felt CALLED to the wild, like a long-lost friend, like a deep ingrained necessity; and he listened. But I’m seeing his quotes – most notably the above one – EVERYWHERE, and oftentimes it feels so very out of context. It’s as if it’s a cool thing to say…but are they really calling…? And are you going…? Rant aside, the mountains are calling us, and we are answering! The Canadian Rockies to be precise. It’s like the PCT all over again…but more rugged and wild and true-north-strong-and-free. 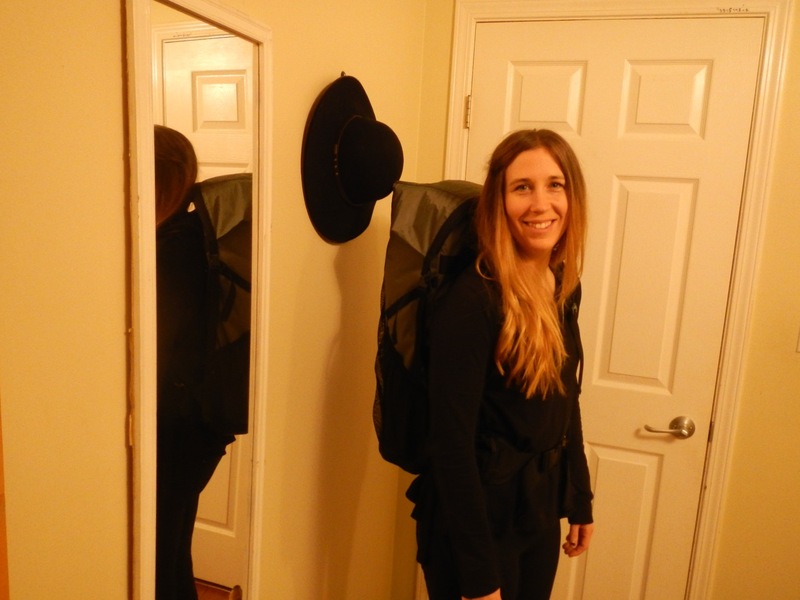 So we are eyeballs deep in our planning and prepping for our next long-distance backpacking trip, where we will spend some more “life in the (super) slow lane.” The trail? – She’s called The Great Divide Trail, and she’s glorious. 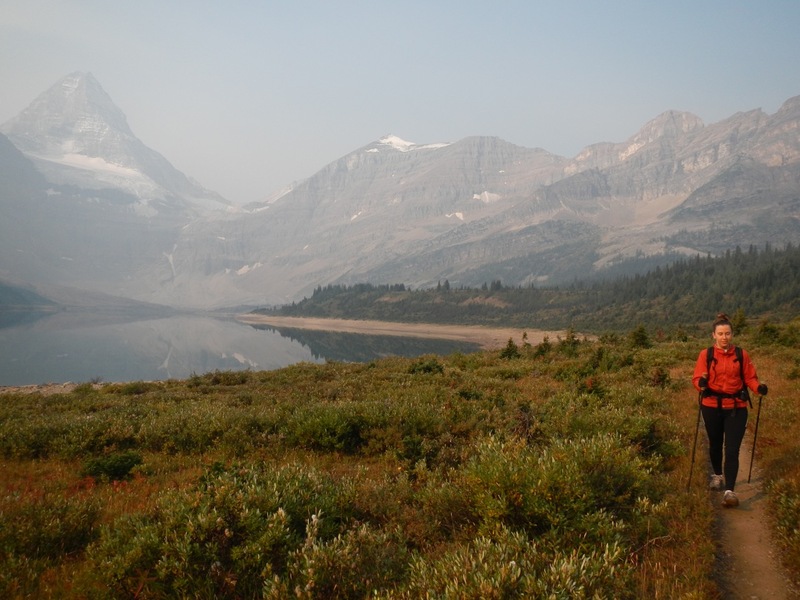 According to good ‘ol Wikipedia, The Great Divide Trail (GDT), is a wilderness hiking trail in the Canadian Rockies. 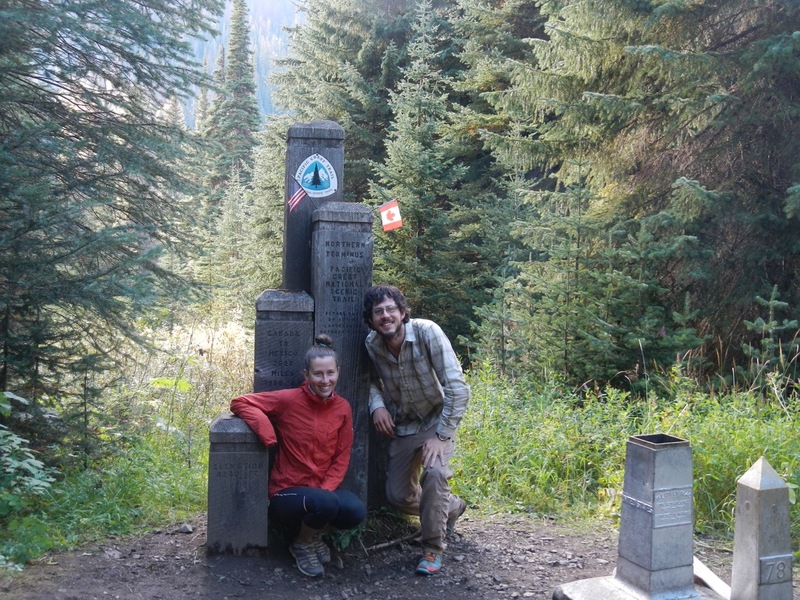 The trail closely follows the Great Divide between Alberta and British Columbia, crossing the divide no fewer than 30 times. It begins in Waterton Lakes National Park at the Canada-US border (where it connects with the Continental Divide Trail) and ends in Kakwa Provincial Park north of Jasper National Park. 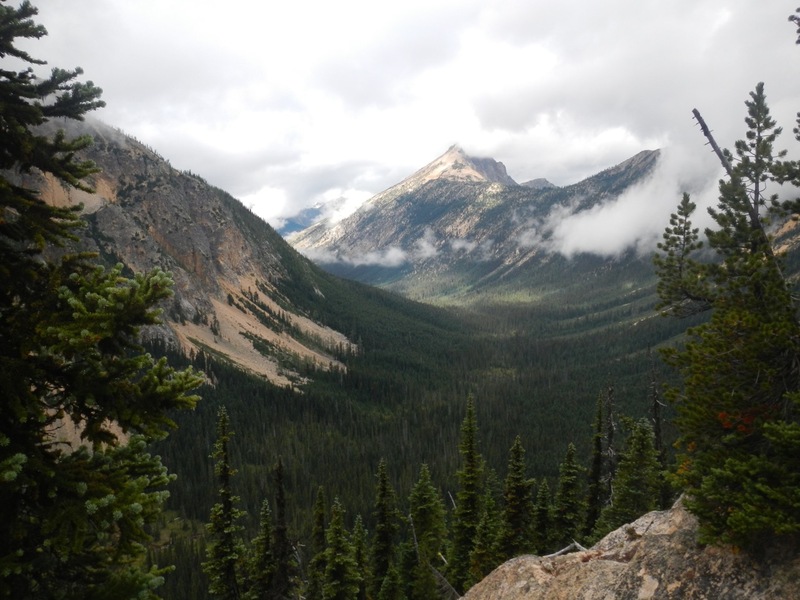 The Great Divide Trail is 1,200 km long and ranges in elevation from 1,055 m (3,461 ft) at Old Fort Point trailhead near Jasper to 2,590 m (8,497 ft) at an unnamed pass above Michele Lakes just south of the White Goat Wilderness Area. Technicalities aside, this trail is going to be unbelievably wild – both literally and figuratively. We will cross way fewer towns than we did on the PCT, a lot more elevation gain and loss, and there will be significantly fewer people on the trail (from over 1,000 thru-hikers on the PCT in 2014 to under 20 on the GDT). Here’s the catch. Here’s the truly “wild” part. Here’s the what-the-heck-did-I-agree-to part. A. We will be racing the snow. 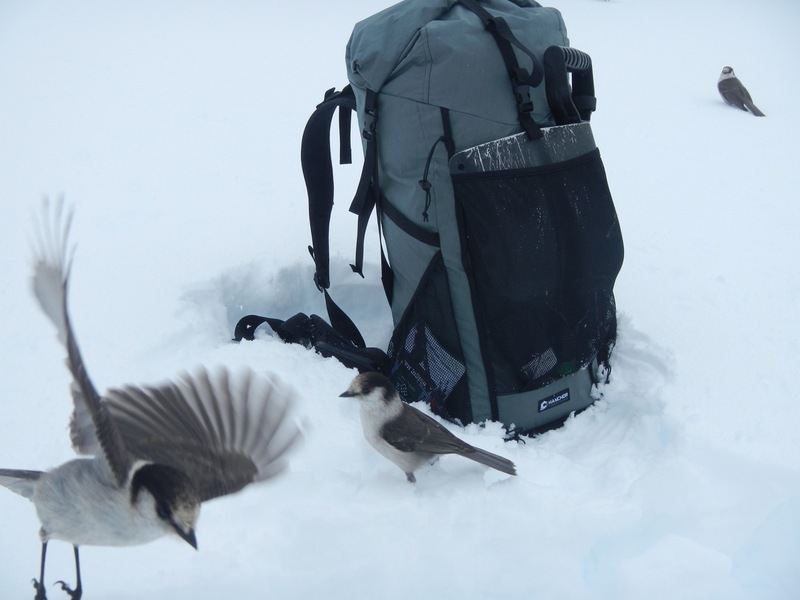 We are starting on June 1st, and anticipate a lot of snow-pack lingering in the mountains, so snow shoes are being considered for the first month or so. Then there’s our “return” trip. The snow flies whenever she desires, and we will most likely be hiking until the end of September; them’s are snowy times! B. These are the Rocky Mountains folks! They are not always gentle – steep inclines, harsh weather, unmarked trails, tough navigation, and sometimes off-trailing. Let’s just say I’m glad I have my navigating man coming along. C. The sections of hiking between towns are LONG. That means carrying way more weight in food, and less rest time in town. The longest sections between towns are roughly 300 km’s of hiking, which translates to roughly 9 or 10 days! Yikes. D. Less support. There’s probably little to no trail angels, which we loved and appreciated on the PCT. Ice cream on the trail? Free lodging? Pick-up and drop-off on the trail to town? Probably not. So there it is. Our next big adventure. We are scrambling to sell Hobo-the-van, purchase and package all of our food for the trail, rally up some gear sponsors, and get in shape! 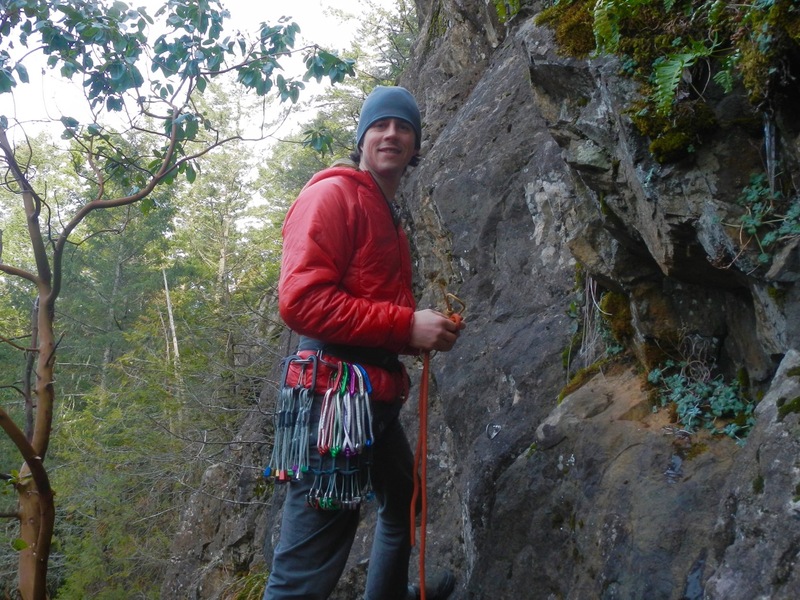 June is fast approaching, and even more so when we consider that we are leaving Victoria at the end of this month for our pre-adventure adventures – backcountry skiing in the Pemberton area for a month, followed by rock-climbing, mountain biking, and trail running in Squamish for a month. We got to get in shape somehow right?! They gave me one too! Super excited to watch your journey is this wild and rugged region of our great country.